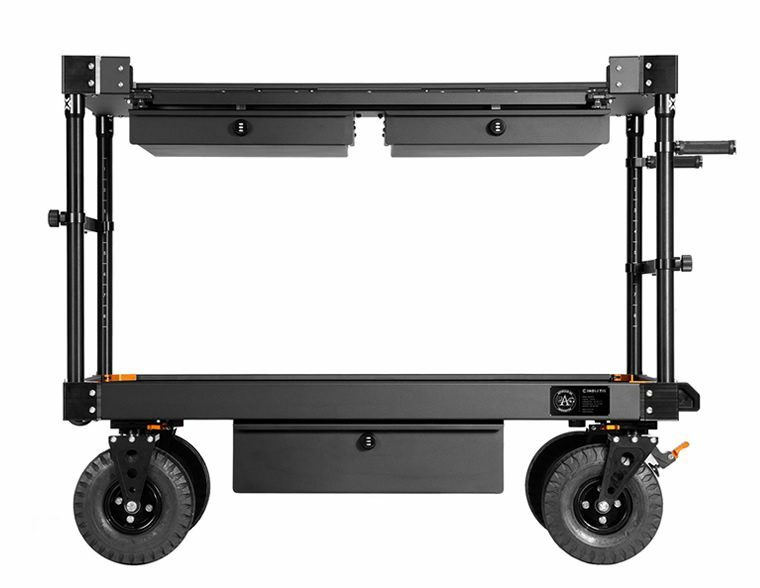 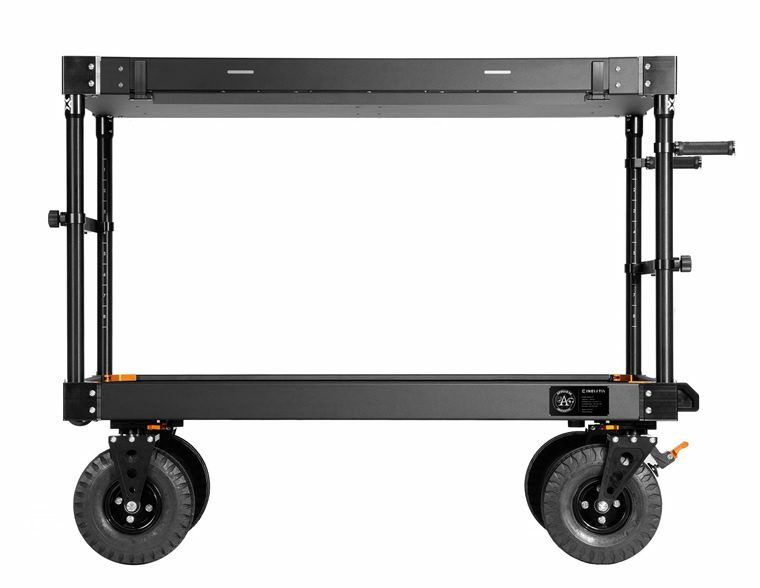 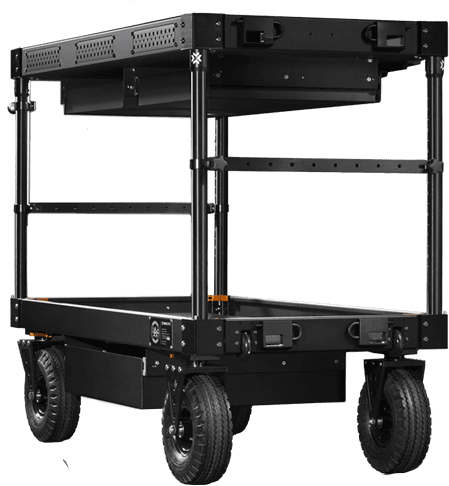 Configure the cart that you want and need. 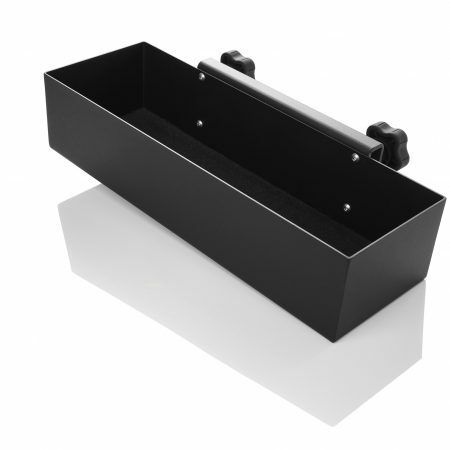 The locking drawers are great storage for your valuable belongings. 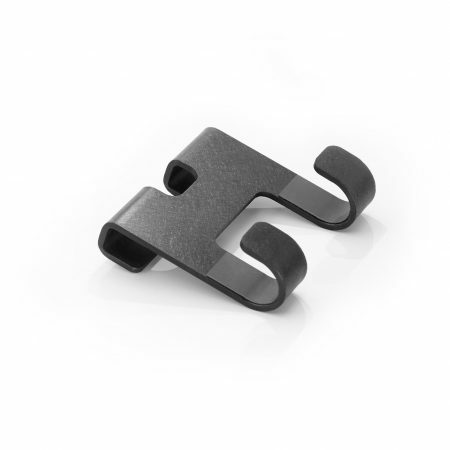 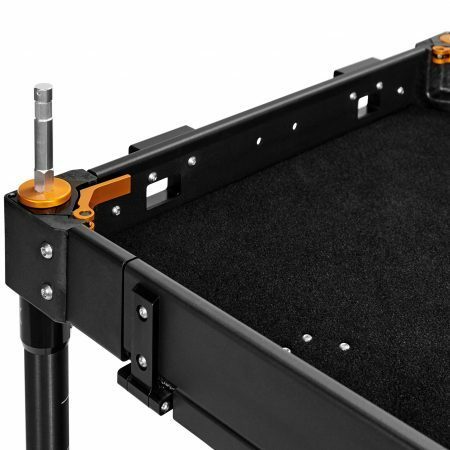 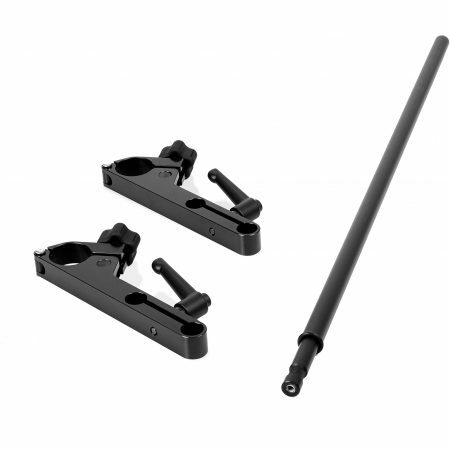 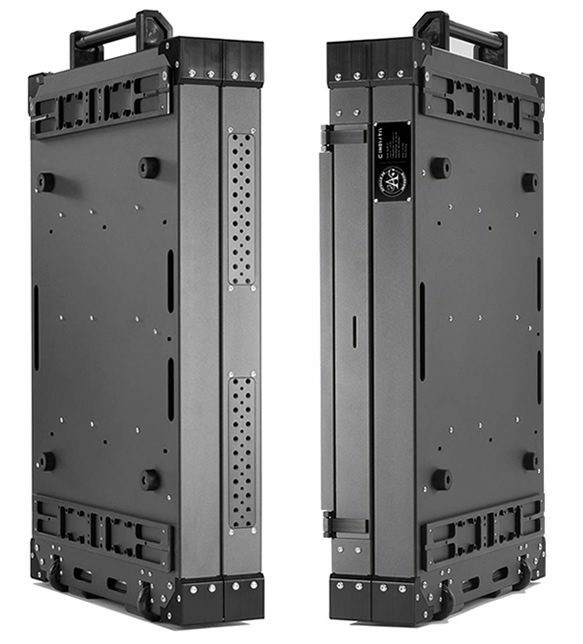 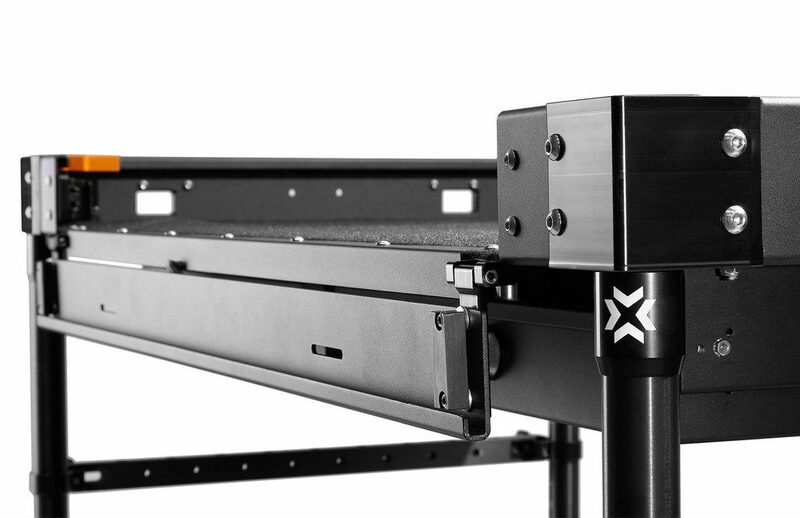 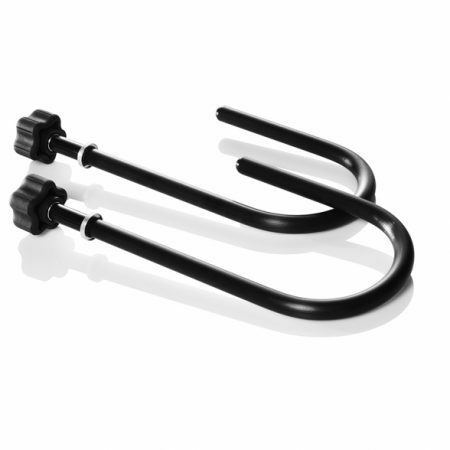 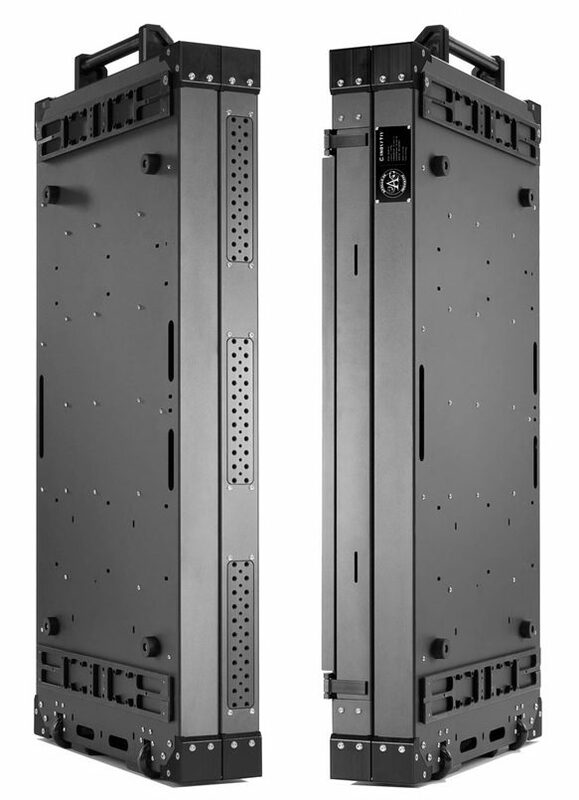 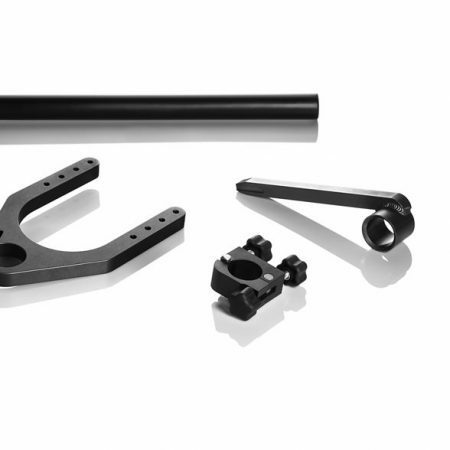 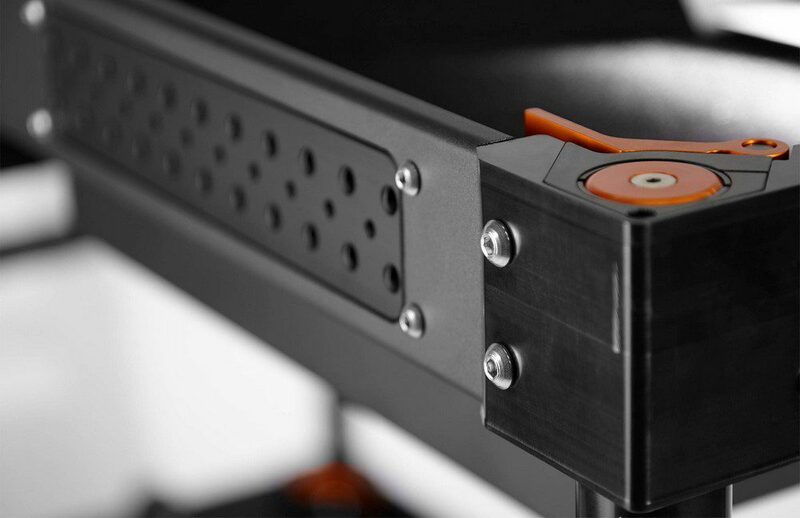 The Threaded Rail Plates that are integrated into the top shelf have a mix of 1/4-20 and 3/8-16 threaded holes allowing you to mount additional accessories and third party products. 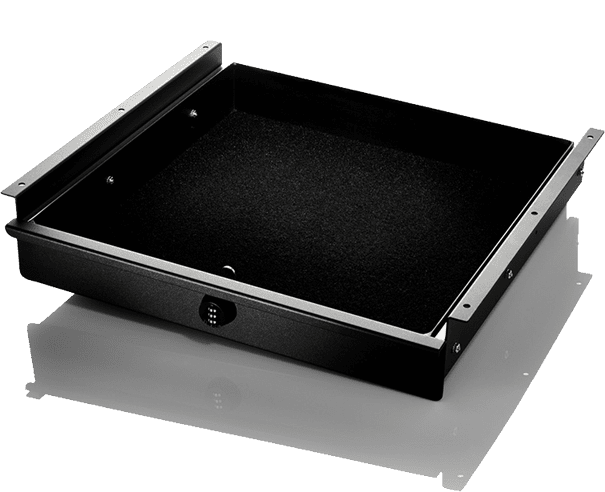 Utilize the top shelf as a computer workstation. 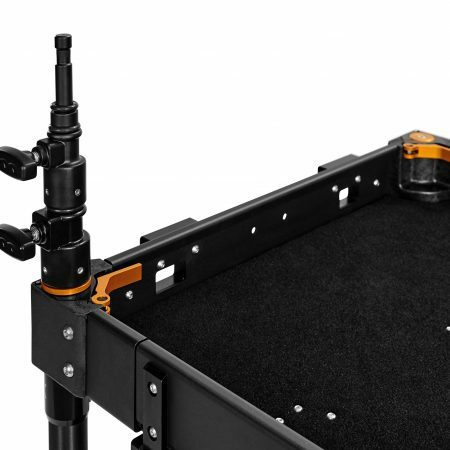 This is ideal so you may use the top shelf like a proper desk for your keyboard. 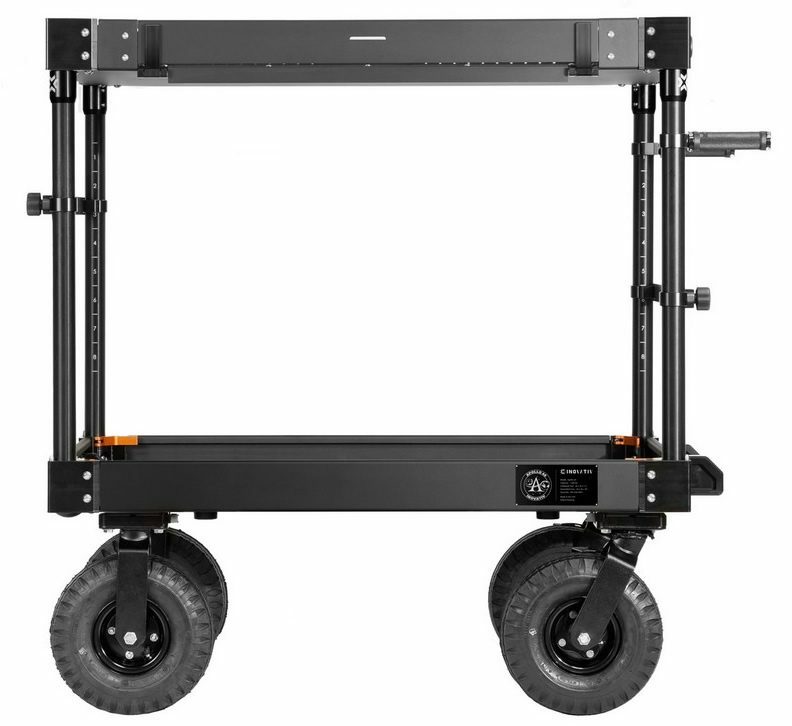 New for 2018 however, the NXT wheels have been updated with a new aluminum dovetail adapter, connecting the steel casters to our aluminum dovetail system used by all EVO trimmed carts. 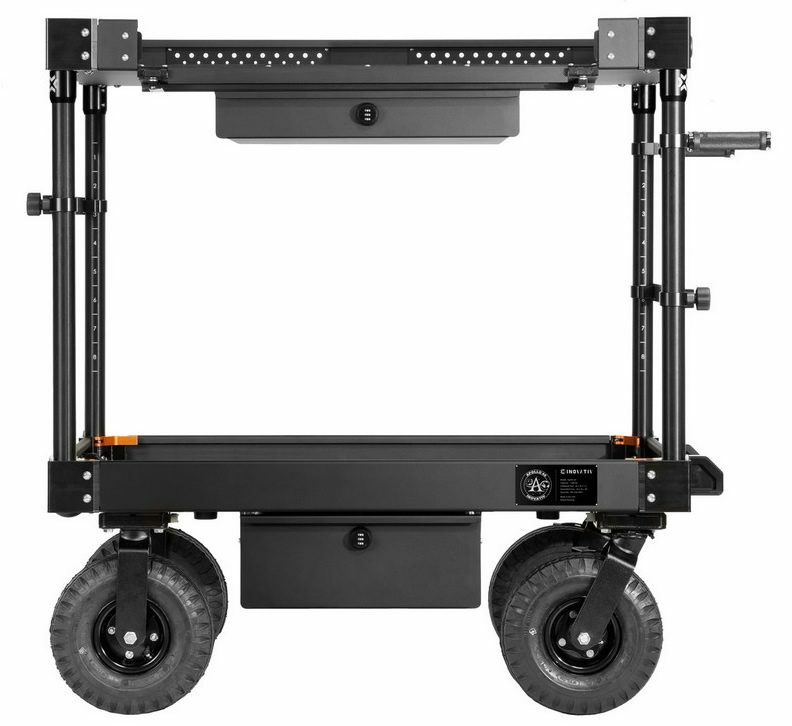 This drastically improves the handling characteristics with both a smoother and quieter ride then previous generation NXT model carts. 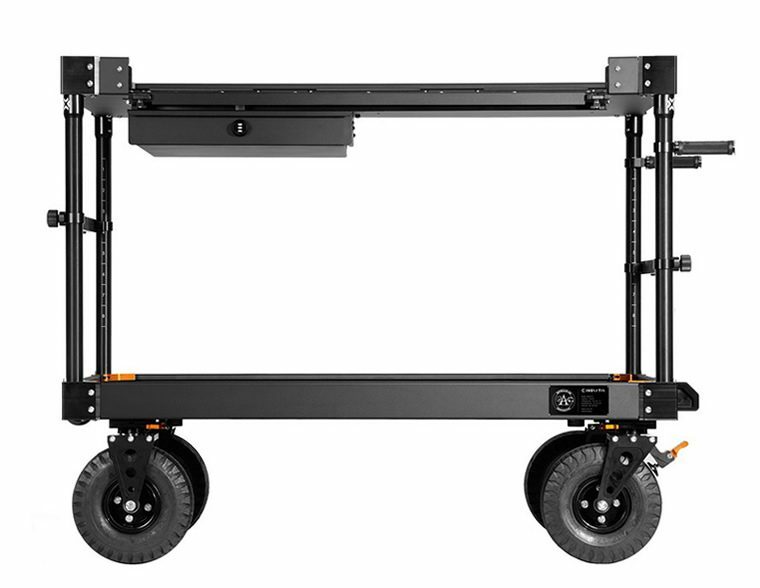 Our NXT Wheel System is nearly 30% heavier, being primarily constructed of steel than the EVO Wheel System. 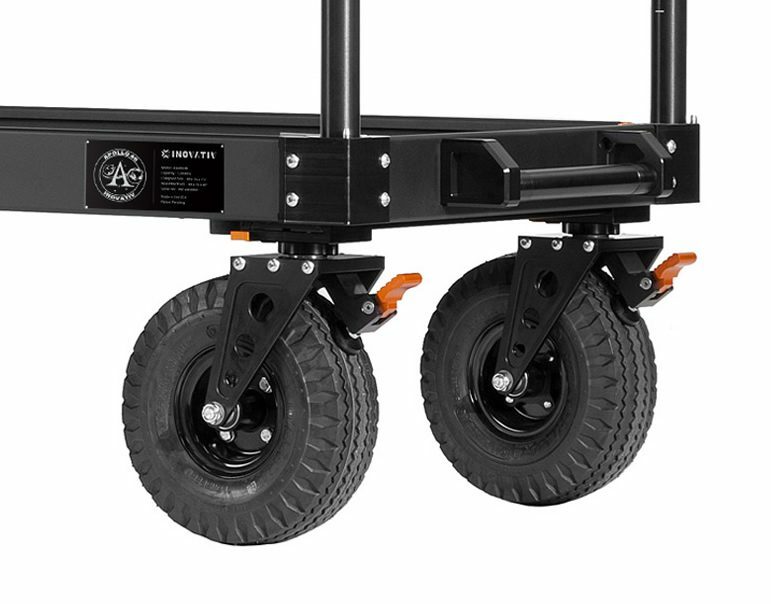 EVO wheels are 100% built in-house to make them withstand all the elements and give you the strongest performance while staying light-weight. 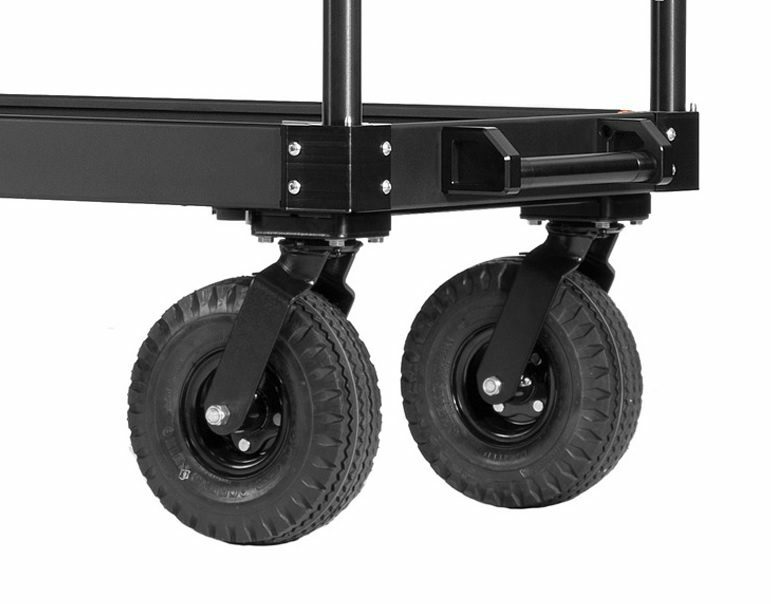 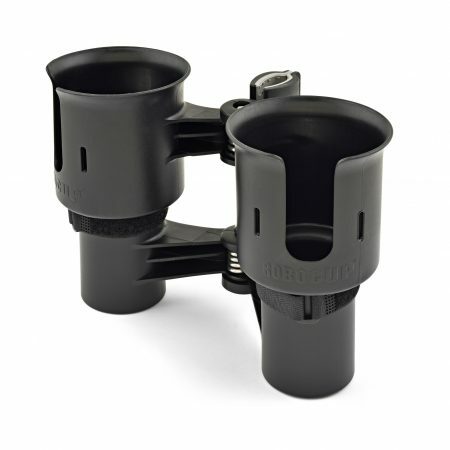 The sealed bearing housings ensure smooth movement with your cart all of the time.